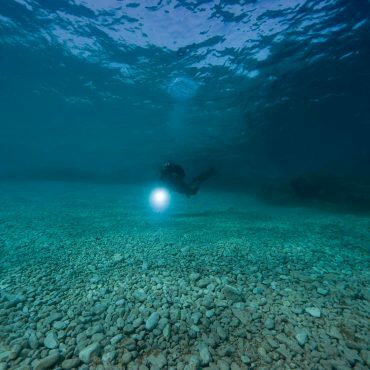 Positioned on what was once known as “ The Silk Route” – the sailing route for trade ships travelling between Venice and the Middle East – the Lošinj archipelago is a seabed of numerous remains of shipwrecks and likely many yet undiscovered archeological locations. 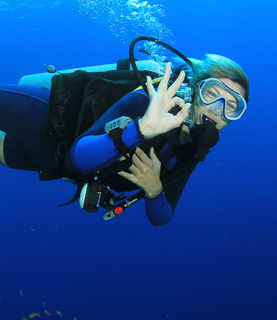 Natural attractions, such as caves, ruptures and reefs are very popular diving locations. The most spectacular is The Cathedral, a naturally enlightened series of caves capped with a reef resembling a shining dome of a cathedral. 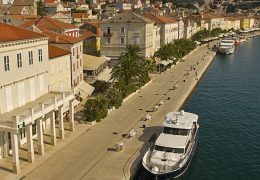 Since late 19th century, European nobility has been coming to the island of Lošinj for winter recovery and relaxation in a mild Mediterranean climate. Today known as “The Island of Vitality”, Lošinj is a popular year-around travel destination where temperatures rarely go beyond 27*C in summer or fall below 8*C in winter. It tenders 50 beaches splashed by clear waters of the Adriatic Sea and hundreds of kilometers of walking and hiking paths extending to four surrounding islands of the Lošinj archipelago, stretching through pine forests and over hills with hundreds of indigenous and healing plants. 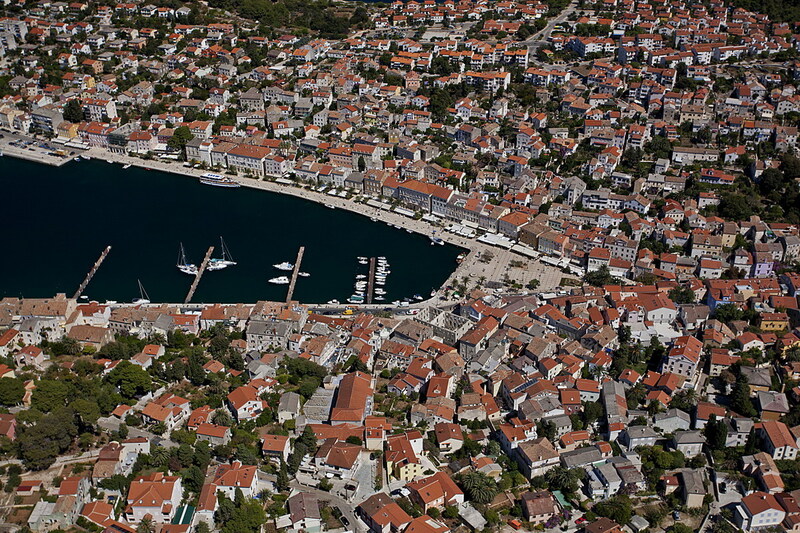 History meets present in the ancient city of Osor, a 4000 years old settlement right at the connection point between islands Cres and Lošinj. 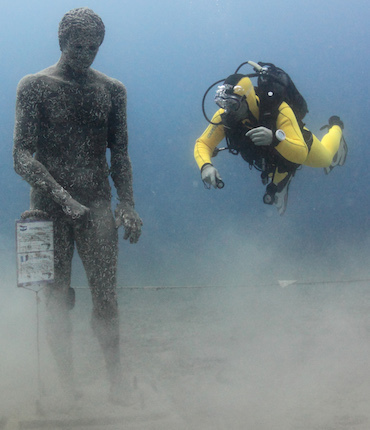 A majestic ancient Greek statue of Apoxyomenos, known as “The Croatian athlete”, stands in all of its beauty in a brand new, contemporary designed Museum of Apoxiomenos in Mali Lošinj, telling a spectacular story of an ancient statue being accidentally discovered underwater by one of diving enthusiasts and the work it took to bring it back to full glory. 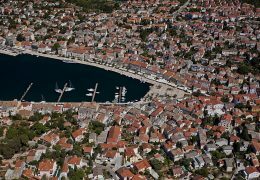 With its century-long tradition in tourism, Lošinj offers luxury of top-level hotels, cosiness of family-run accommodation and natural feel of its camping sites. The island, seasoned with pinch of salt and essential oils of fragrant herbs, provide the pleasure of aromatherapy in open air and unique taste of local organic food… Lošinj is a fusion of health and luxury, culture and outdoors, a perfect diving destination to discover with all of your senses. SSI Scuba Schools International Instructor Training Dive Center offering a variety of recreational Scuba Diving courses, ranging from trainings for kids to ‘Go Pro,’ from open water diver to dive leader. Run by the SSI instructor Neno Starčić, who’s got a 20-year experience in diving. 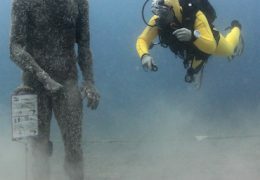 Underwater archeology and underwater photography courses – theory and practice in natural environment. Scuba diving, PSS diving school, open water dive. Fully equipped, open all year, offering rental service equipment, bottling, organized diving boat trips, scuba diving. Expert guidance and supervision of a licensed instructor. No prior experience with scuba diving needed. SSI courses for kids, Scuba Rangers course (age 8-12), diving courses for juniors (12-age 15), different courses for adults. One- or two-day programs for beginners, like Discovery Dive or Try Scuba, as well as full Open Water Diver course. 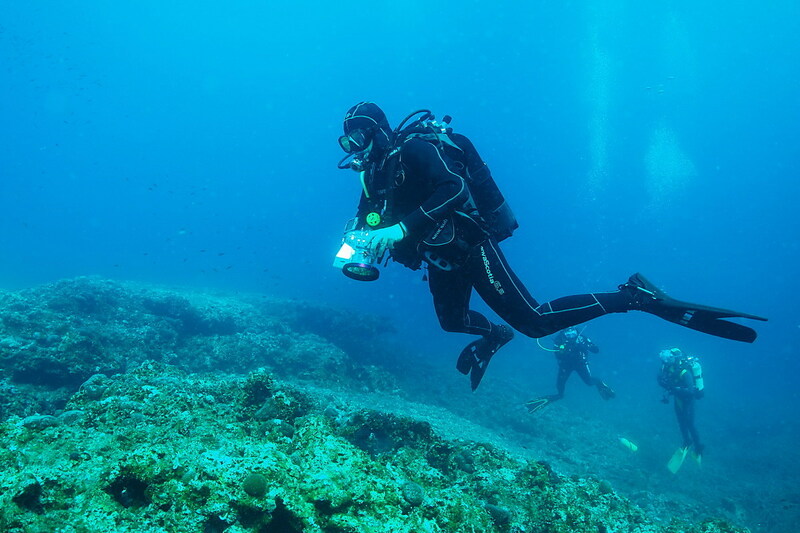 A range of courses for advanced divers: night dive, deep dive, underwater navigation, CPR and Stress&Rescue course, Advance Open Water Diver, underwater photography. 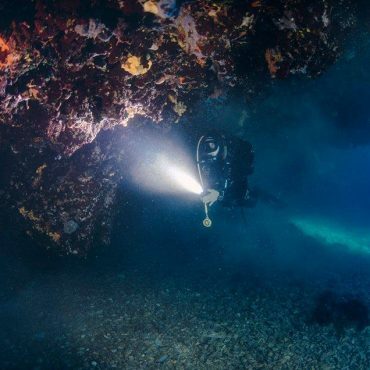 Diving in caves, on shipwrecks, reefs. Eqipment rental. 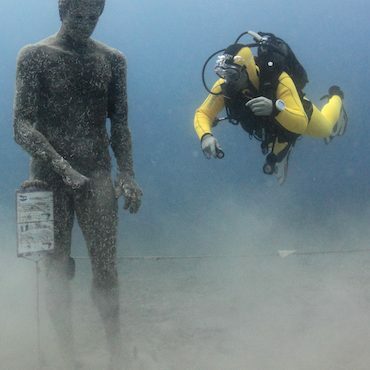 The Museum of Apoxiomenos Discovered and brought out of the deep sea in 1999, the ancient Greek statue of an athlete made a central piece of the exhibition “Defining Beauty” in the British Museum and was also shown in the Louvre, Paris. Now, he is the only artifact in the Museum devoted to the story of its find, works to restore it and art itself. Osor Musical Evenings International festival of classical music with a backdrop of an ancient city has a tradition of over 40 years. World famous artists performing in a breathtaking cathedral or in open air, surrounded by the scenery of stone houses and 20thcentury sculptures create a unique experience. July-August. The Fragrant Garden of Lošinj Across the 3.5 square kilometers, endulge your senses with scents of 250 wild herbs, some of those brought here from exotic lands by the island’s many sailors. Garden plant habitats are surrounded by stone drywalls – a traditional folk architecture. The Garden offers a fragrant playground, a fragrant school, fragrant excursions on a speed boat or a ship, as well as a fragrant promenade and a tasting room. You can take the fragrances home with you in the form of a massage oil of mix spices. The Blue World The Blue World Institute of Marine Research and Conservation works to protect the environment of the Adriatic Sea through research, education and conservation. Its work focuses mainly on large vertebrates such as dolphins, whales, sea turtles, sharks. Through its efforts, the waters of Kvarnerićwere declared the first Dolphin Reserve in the Mediterranean Sea in 2006 and later became a Natura 2000 site. Go dolphin watching! Spend three hours at the open sea, cruising on a speed boat with a marine biologist and a skipper, searching for dolphins and watching them play – there’s a 95% chance you’ll actually see them, but make sure you book your tour upfront.